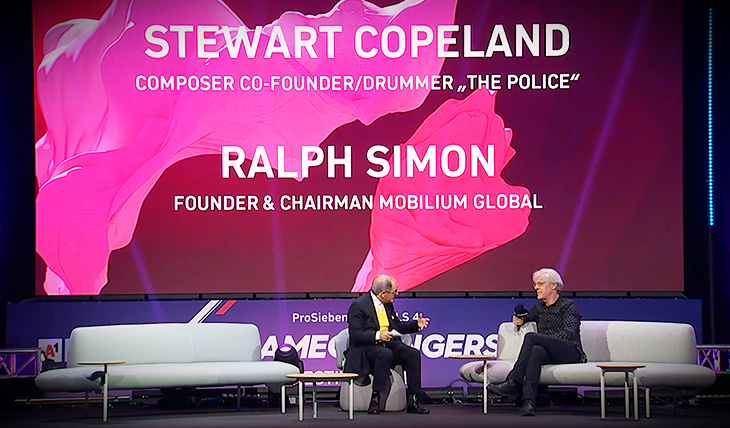 For well over 30 years, Stewart Copeland has been known all around the world as one-third of The Police, a band with six Grammys, two Brit Awards, one VMA and sales of over 75 million records to its credit. As a drummer, he is renowned as one of the most influential players of all-time, having inspired modern greats like the Dave Matthews Band’s Carter Beauford, blink-182’s Travis Barker, Pearl Jam’s Matt Cameron, and Foo Fighters’ Taylor Hawkins. 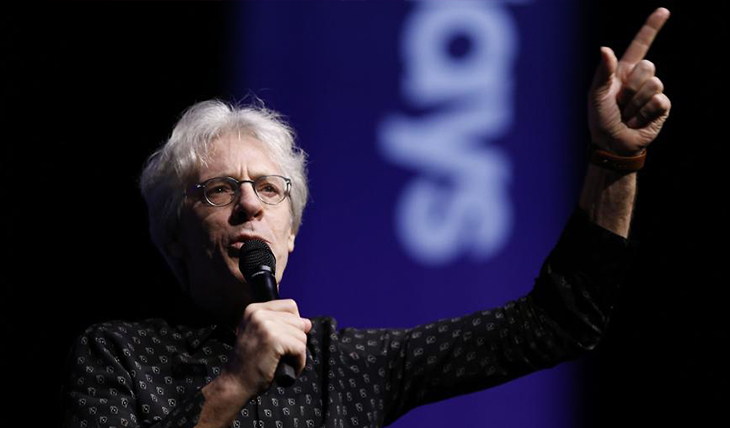 Yet that’s only a small part of the story with Stewart Copeland.